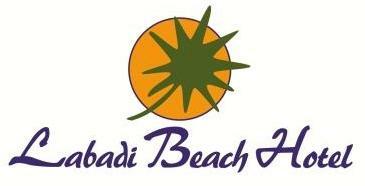 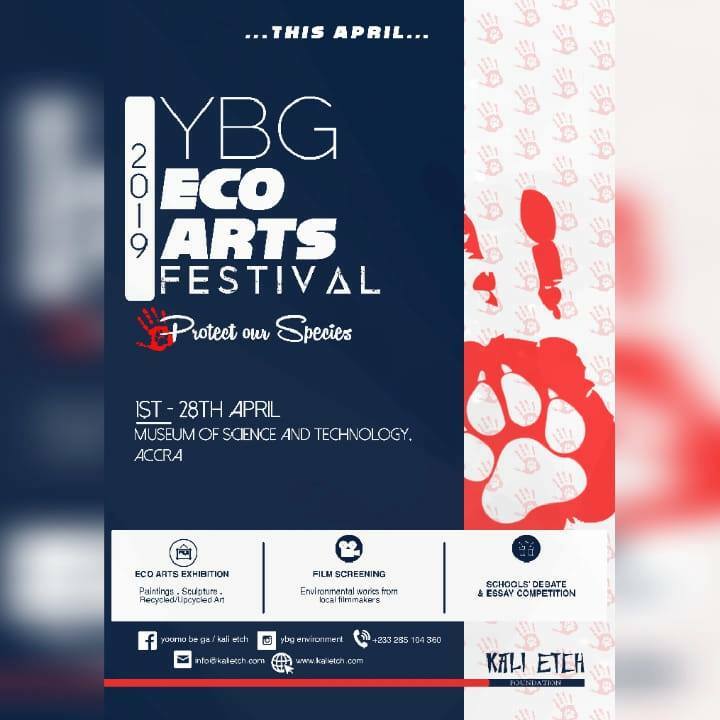 Open till the 28th of April, 2019, YBG Eco Arts Festival is a four week presentation of environment themed arts from 14 artists addressing various topics concerning the environment through painting, performance and installations. 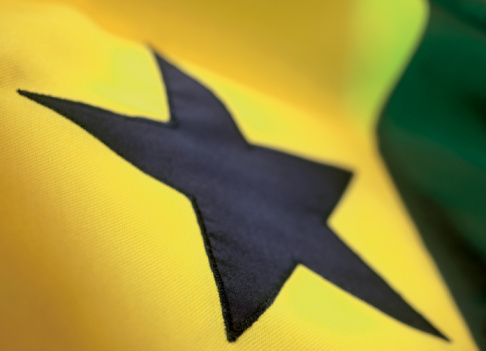 Find out what little changes you can make personally to contribute to environmental conservation. 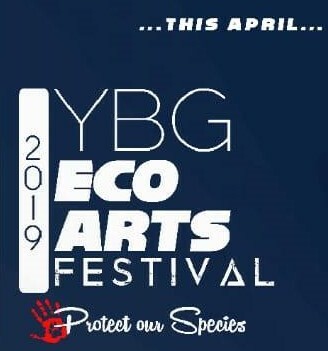 The festival, which is based on the theme for Earth Day 2019: Protect Our Species, is open to the public everyday from 9AM to 7PM.